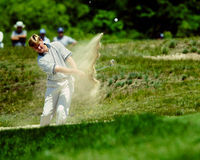 Ernie Els - Bunker Shot - 17th. 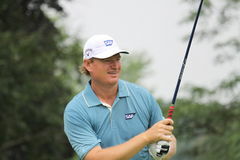 Ernie Els on the 17th Green. 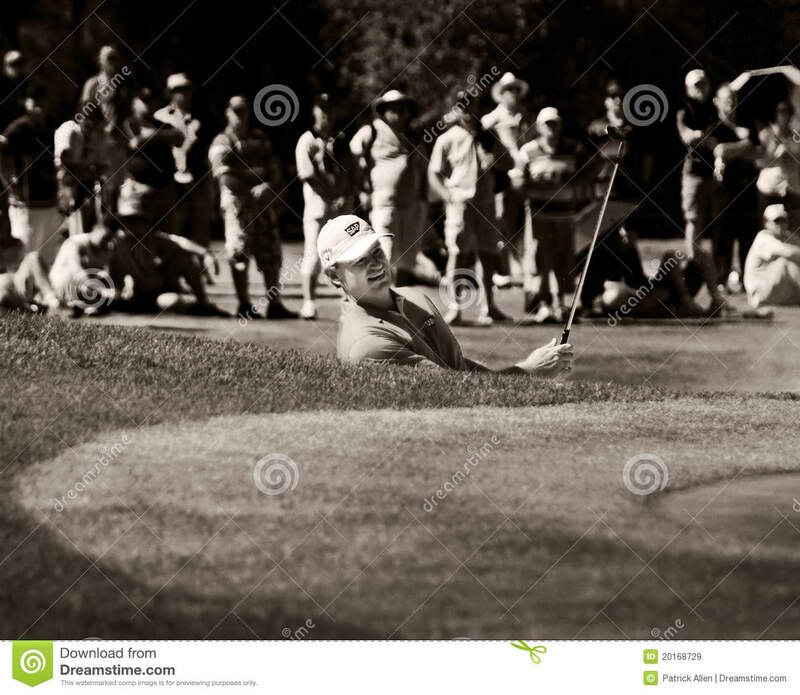 Up to his shoulders in the deep bunker, that guards the entrance to the 17th Green. Mr Els, is also affectionately know as the BIG EASY to his many local fans, in South Africa 2010 12 05 Sun City Gary Player Golf Course. 30th Anniversary, Nedbank Golf Challenge. Nedbank Million Dollar Golf Tournament. 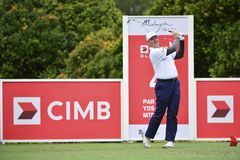 Lee Westwood - Winner on tournament, at the final Day.